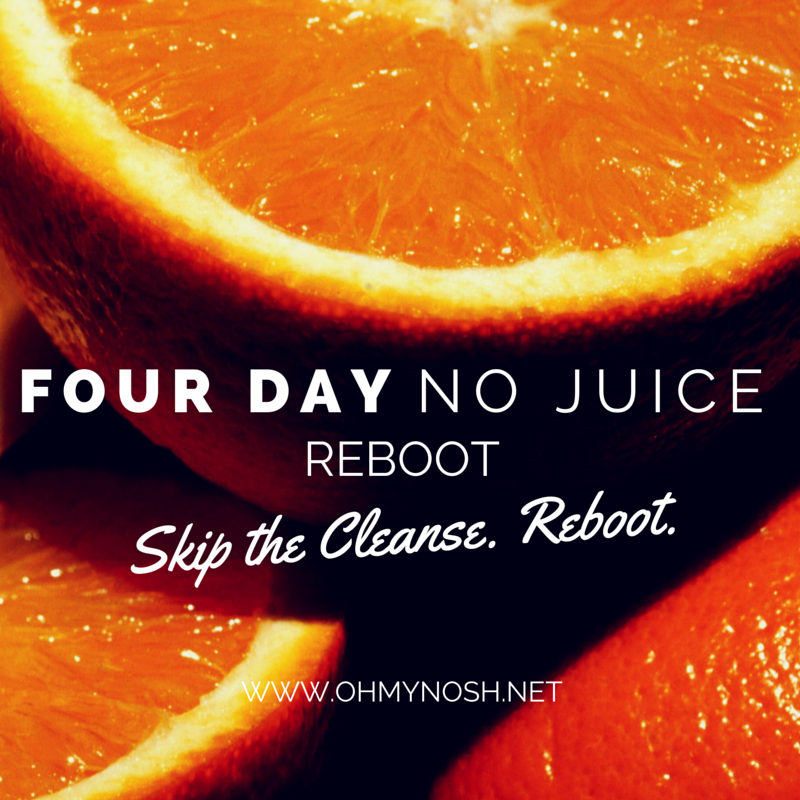 Skip the cleanse. Let me introduce you to the four day, no starving solution to bouncing back after a season of indulging. Feel full AND full of energy. So easy and so good- you can actually do this with your entire family. No more aimless trips to the grocery store. Gone are the days of running out to "grab something"- I've got it all planned out for you! Enjoy two weeks of delicious meals with just ONE stop at the grocery store. Expertly planned menus for a family of four (including snacks and a school lunch plan too!). Nutrition coaching is not meant to substitute the guidance of a physician. Before beginning any nutrition program, it is advisable to speak with a doctor regarding your overall health and goals.